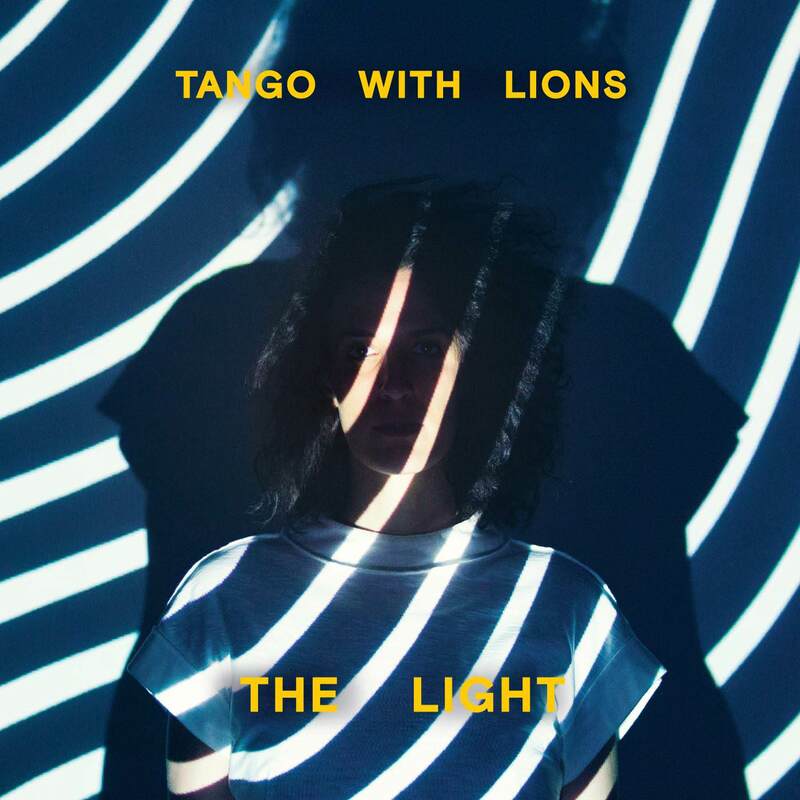 The Light marks Tango With Lions’ first release in five years. The highly anticipated follow-up to A Long Walk, The Light is a nine-song album packed with introspective lyrics, haunting vocals, and intricate instrumentals. Musically, The Light is a bit of a varied album. Early in the album things sound very indie. Singer-Songwriter Katerina Papachristou’s airy dreamy vocals take centre stage as a distant piano and rattling percussion whirl throughout tracks like “Back to One.” Throughout most of the album, Papachristou’s vocals carry hints of Metric’s Emily Haines. 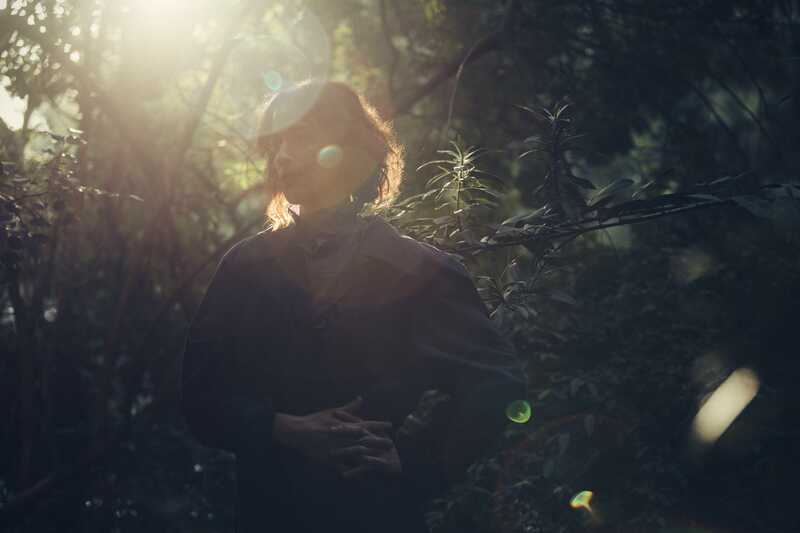 Stylistically, things do shift during the course of The Light‘s 34 minutes as by the time you reach songs such as “Last Thrill” or “What You’ve Become” the backing instrumentals garner a sound with more hints of folk rock than indie pop. Within “The Go Betweens,” one of the most intimate tracks on the album, are some of the most experimental sounds of The Light as buzzing synths add texture to an otherwise sparse and quiet musical landscape, this isolation allows for focus to direct towards Papachristou’s ethereal vocals. Throughout the entirety of The Light, themes of light and dark, optimism and nihilism are explored in-depth as Papachristou explores her own emotions and experiences. While introspective songs can often feel excessively maudlin, Tango With Lions manages to examine poignant ideas without becoming overly melancholy proving that a balance can be achieved between upbeat songs and philosophical subjects. From its beginning to its end, The Light is an engaging and catchy listen that nicely display the talents of one of Greece’s biggest English-speaking bands while still showing that they have room to grow and experiment. This entry was posted in Album Review, Joel and tagged Album Review, Greece, Tango With Lions by weatheredmusic. Bookmark the permalink.